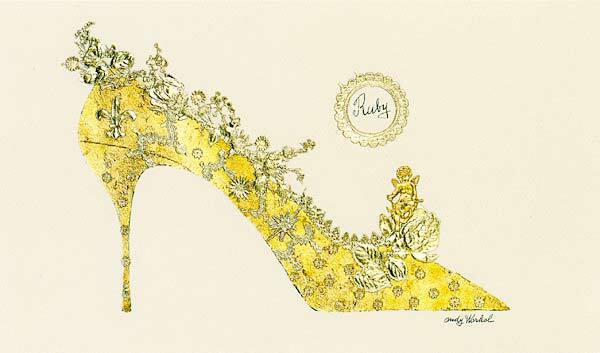 Put your feet up, it’s time to draw your shoes! Favorites, old, new or dream shoes. Kick them off and draw them where they land or line them up in a row. Draw one pair or draw them all! 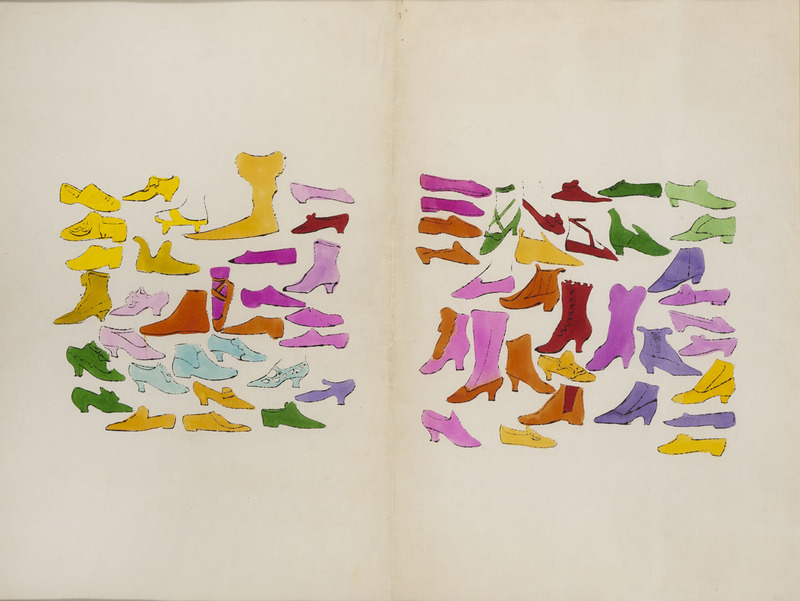 There’s even precedent in art history for this Workout: Andy Warhol drew shoes, too. Try using a fineliner to outline first, or just go for it directly with broader points like the lovely brush tips of our favorite Pitt Artist Pens! Never tried Pitt Pens? Wet Paint has all the Faber-Castell Pitt Artist Pens on sale for 27% off MSRP for open stock and 32% off MSRP for sets! You’ll love these pigmented drawing ink markers. We like them for their ease of use, light-fastness, and wide range of colors (so many colors – 58 including metallic and a unique opaque white!). With brush tips in fine or bold widths, you get the structure of drawing and the expressiveness of painting all in one tool! Click here to view the line of Faber-Castell! Categories: Wet Paint Weekly Workouts | Tags: Andy Warhol, art supplies, Faber-Castell, Pitt Artist Pens, shoe drawings, Wet Paint St. Paul | Permalink.